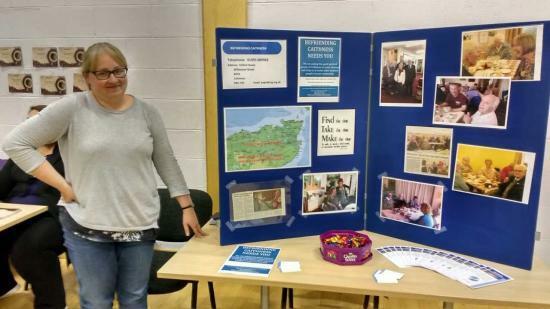 A few photos of some of the stalls and participants at the Health and well being day held in Pulteney Centre, Wick. A few links with our photos to web sites for information if you did not manage along to pick up leaflets etc. Most of the organisations there have web sites or phone numbers and there is a huge amount of help around if you know where to find it.